From Brexit to Trump, communication has never clearly been so influential, continually centre stage in influencing our hearts, minds and essentially the narrative of our civilisation. We are surrounded by the impact of good and bad communications, both in our own lives and on the world stage. And we are swayed, even against better judgment by persuasive communicators. Emma is the Director and Founder of London Speechworkshops who deliver one to one and corporate training to increase personal effectiveness through a unique approach to communication, presentation skills, and accent softening. Clients include the Korean Olympic bis team, Times newspaper group, Credit Suisse and many more. Emma is also an award-winning theatre director, social entrepreneur, founder of social enterprise, soapsandstories.co.uk, business woman and founder of www.wearesunflower.com. Simple, no nonsense tools for better communication that can be put into practice in as little as five minutes. 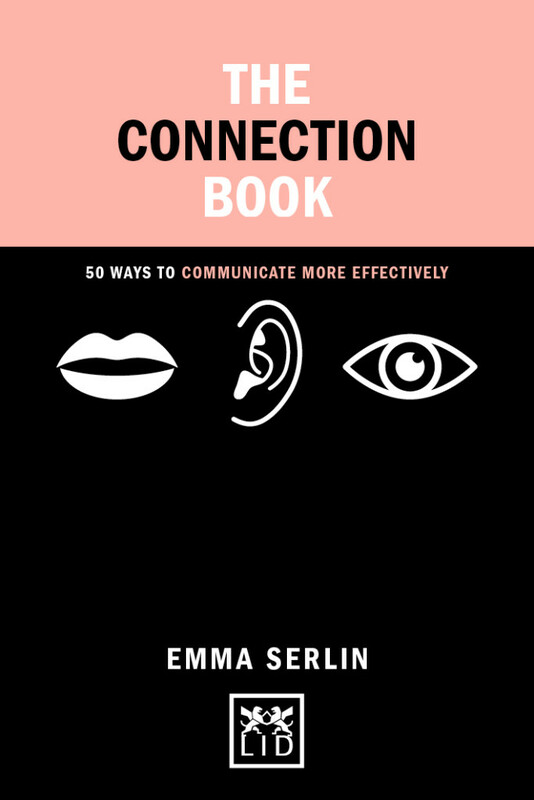 Learn how to communicate more effectively with your colleagues, business partners, and family. The book will guide you through behavioral economics, psychology, and self-leadership. Benefit from immediately applicable exercises and techniques. Attractively designed – another book in the highly successful Concise Advice Series.